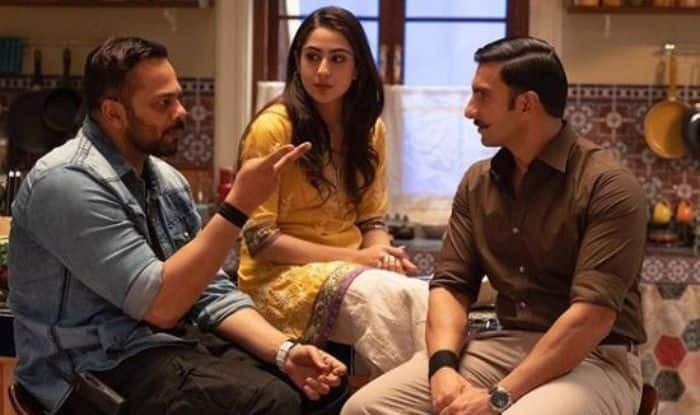 Ranveer Singh and Sara Ali Khan starrer, Simmba, had already entered 200 crore club yesterday but adding another feather to their success cap was Day 13 as the Rohit Shetty directorial broke the record of his Golmaal Again by minting Rs 208.14 Crore. Roaring louder with double century collection at the Box Office, the film has become Rohit’s second-highest grosser ever and also stars Sonu Sood and Ashutosh Rana in pivotal roles. In the masala action potboiler, Ranveer Singh plays the role of inspector Sangram Bhalerao while Sara plays his love interest. Sharing the figures today on his Twitter handle, Taran Adarsh wrote, “#Simmba crosses *lifetime biz* of #GolmaalAgain on Day 13… Will cross ₹ 60 cr in Week 2, taking the 2-week total to ₹ 212 cr+… [Week 2] Fri 9.02 cr, Sat 13.32 cr, Sun 17.49 cr, Mon 6.16 cr, Tue 6.03 cr, Wed 5.31 cr. Total: ₹ 208.14 cr. India biz.” (sic). Ranveer is now gearing up for the release of his upcoming film, Gully Boy with Alia Bhatt. The movie is directed by Zoya Akhtar and is all set to hit the screens on February 14. The actor will also start prepping for ’83 in which he will be seen playing the role of Kapil Dev. He has signed Karan Johar’s Takht as well. Sara, on the other hand, made her big Bollywood debut with Kedarnath where she was seen opposite Sushant Singh Rajput.